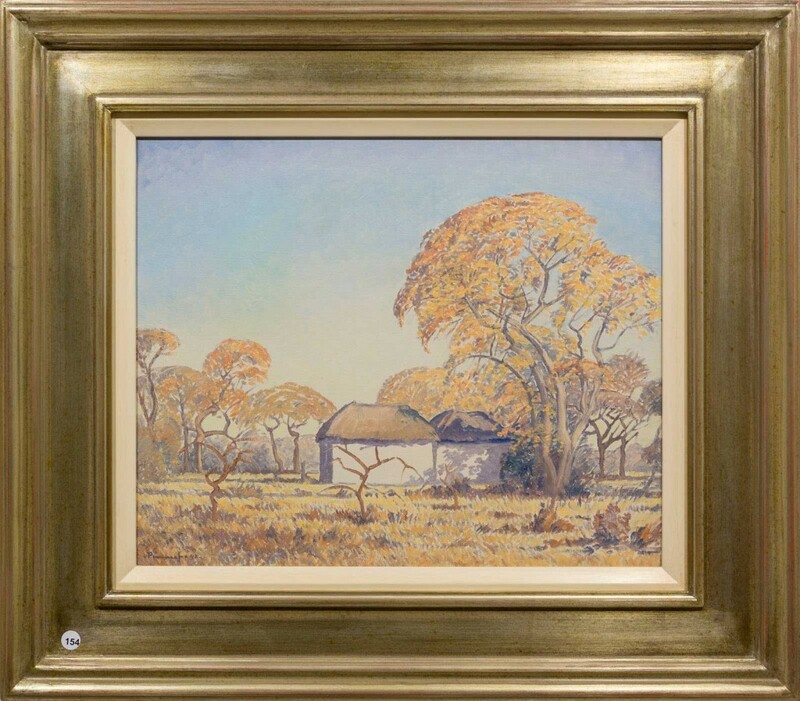 5th Avenue Auctioneers will be holding an art auction on Sunday 2 September 2018 from 10am. 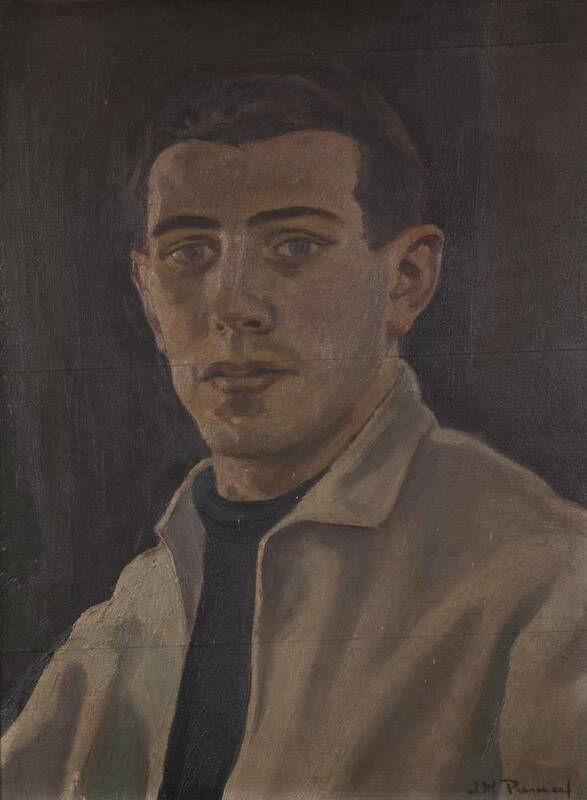 Bernardi Auctioneers will be holding an art auction on Saturday 25 August 2018. Viewing takes place from 22 – 24 August, 10h00 to 17h00.